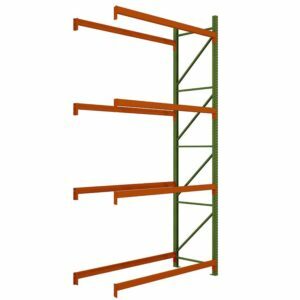 Once you have chosen your Pallet Rack Starter Kit it is easy to extend your pallet rack system. 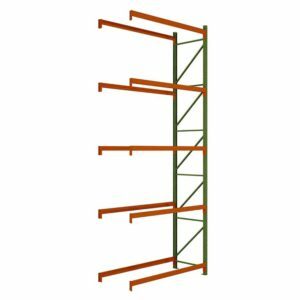 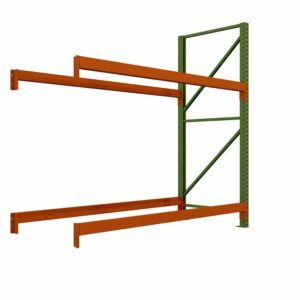 Simply choose the Pallet Rack Adder Kit that matches your Pallet Rack Starter Kit. 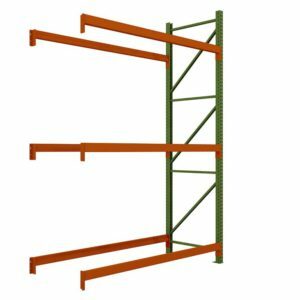 Our adder kits include One (1) upright and Four (4) or more pallet rack beams.